Only a few days back we reported about Airtel’s noteworthy ISD roaming plans which offer one of the most convenient ways for people visiting foreign countries to stay connected. To show its dominance in the ISD segment and to introduce enhanced convenience for the customers and simpler tariffs, Airtel has introduced revised rates for calls to two neighbouring countries – Bangladesh and Nepal. Previously, Airtel customers who needed to make calls to Bangladesh and Nepal had to buy separate ISD packs which used to be costlier than the current rates which Airtel has introduced. These new rates for calls to the neighbouring countries will mean that now Airtel customers will enjoy more affordability. Users should also note that the tariff which Airtel has introduced for making calls to Bangladesh and Nepal are the most competitive in the industry and they also eliminate the need to buy separate ISD packs in case the customers want to make calls to these countries. Airtel has informed that as per the new tariff, the calls to Bangladesh will now be charged at only Rs 2.99/minute which is excellent news for Airtel customers as previously these calls used to be charged at Rs 12/minute earlier thus signalling a price reduction of 75%. Similarly, calls to Nepal will now be charged at Rs 7.99/minute as opposed to the previous price of Rs 13 earlier meaning a decrease of approximately 40% in the prices. Airtel also noted that these new rates will be helpful to the growing socio-economic cooperation in the region, and will benefit both the migrant population and the businesses. 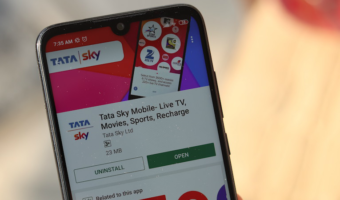 After introducing attractive prepaid plans in the domestic segment, Bharti Airtel is also emphasising the ISD plans for impressing its customers who frequent other countries by introducing some offerings like “Easy Talk Time” options in its international roaming portfolio. It is worth noting that these “Foreign Pass” plans are available for Rs 296 for 40 minutes, followed by Rs 446 for 75 minutes. 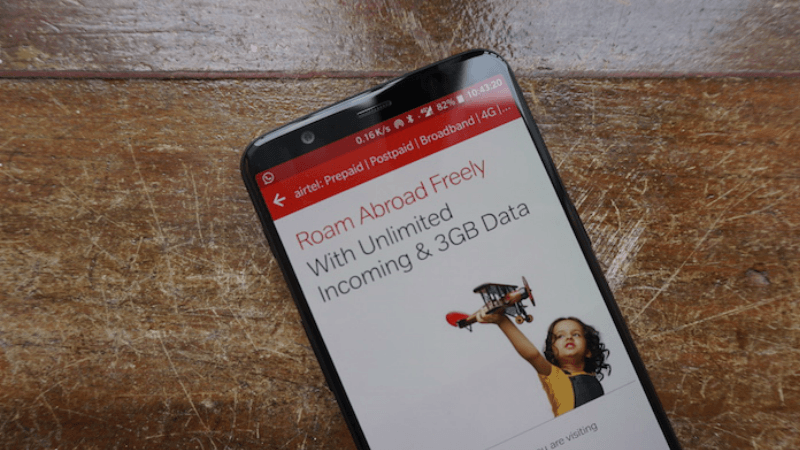 Airtel has also recently done away with Rs 199 activation charges on international roaming for both prepaid and postpaid subscribers. While the Rs 296 plan comes with 30 days validity, the Rs 446 plan comes with a validity of 90 days. Useless move. Always use dialnow dot com Euro calling cards for paid VoIP to normal phone calls. That’s a great move from Airtel.. some days ago I made call to Bangladesh for 5 mins and I was charged 60rs.. if Airtel IN make Airtel BD mobile number calling cheaper then it will attract more customer..